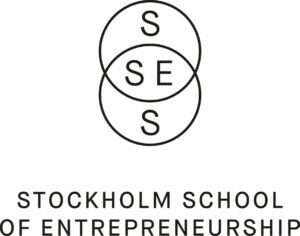 The Stockholm School of Entrepreneurship (SSES) is a joint initiative by Sweden’s leading universities, the Karolinska Institutet (KI), the Royal Institute of Technology (KTH), the Stockholm School of Economics (SSE), the University College of Arts, Crafts and Design (Konstfack) and Stockholm University (SU). Founded in 1999, we deliver education, training, incubation and inspiration in interdisciplinary entrepreneurship. We are interested in all students from SU/SBS from different disciplines, Bachelor, Master and PhD students. We offer entrepreneurship education in form of workshops, ECTS courses, trainings, venture programs.